IMPORTANT: please allow time for photo to upload, after hitting "Submit" button. A1 Cycles, Inc. is Guam, the Commonwealth of Northern Marianas Islands and The Federated States of Micronesia’s best professional supplier of fuel-efficient, affordable and beautifully engineered and designed two-wheel and three-wheel transportation. 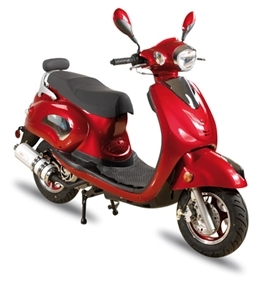 A1 Cycles’ high quality motor scooters are powered by 4-stroke, air-cooled, up-to-date, fuel-efficient engines whose performance, handling and brakes are designed for efficiency and durability. The A1 Cycles’ Guam showroom located at 597 North Marine Drive, Upper Tumon, Guam right across Marine Drive from the Main GTA office, is easy to find and has a full complement of models for viewing. Come in today for a test drive. 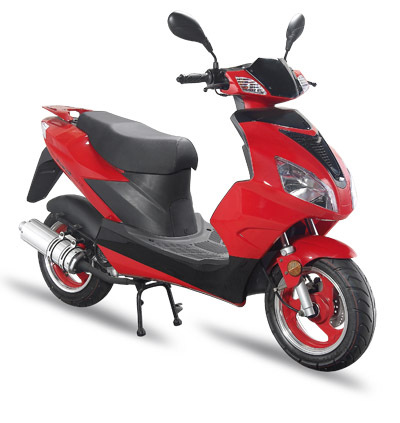 Ride the powerful Knight 150cc or Knight 180cc scooter style motorcycle and feel the open road beckon, or hop on a smaller Retro 50cc, Sport 50cc or Knight 50cc that will take teens to school or Mom to the supermarket with equal ease. 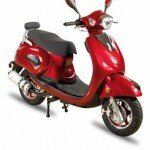 Convenient and affordable 50cc, 150cc and 180cc mopeds and scooters are available in a variety of styles, colors and models. 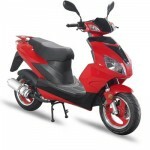 may i know how much is the cheapest price for the scooter? Funny but I didn’t notice I can go to their website from here. Thanks to your help two-wheel. I did check their prices and I have few favorites now. I will have to go to there store soon for my final buy. I loved my motor scooter from A1 Cycles. 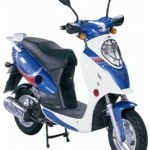 I have a yellow A1 150cc Sport (model) which was really cute. I paid it through bank financing since I was paying for my own place then. To Pookie, yes they have pink and white colors. You might want to visit them or check their website for prices. 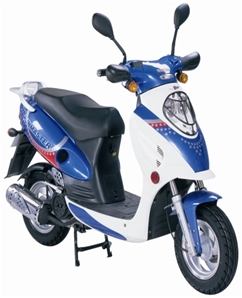 do you have a light pink and white scooter?if so how much is it?